Alyssa Noseworthy is a nine-year-old student attending Longfellow Elementary School in Wisconsin. Her poem, “My School Day,” was selected as a Top Ten Winner for the Spring 2012 poetry contest out of thousands of entries from the United States and Canada. Alyssa has an older brother named Scott, a Grandma who lives in Canada, and two parents who are very supportive. She also has a cat named Buttercup that she loves very much. Her interests include her chess club at school, sports like soccer, basketball, gymnastics and swimming, and playing the violin. She also enjoys a wide variety of music and spends a lot of time reading and writing stories and poetry. Her favorite things to read are fantasy stories and mythology; The Lord of The Rings is Alyssa’s favorite book. Alyssa’s goals for the future include learning as much as possible about everything. She is interested in animals, and would like to become an author. You can read Alyssa’s winning poem here. 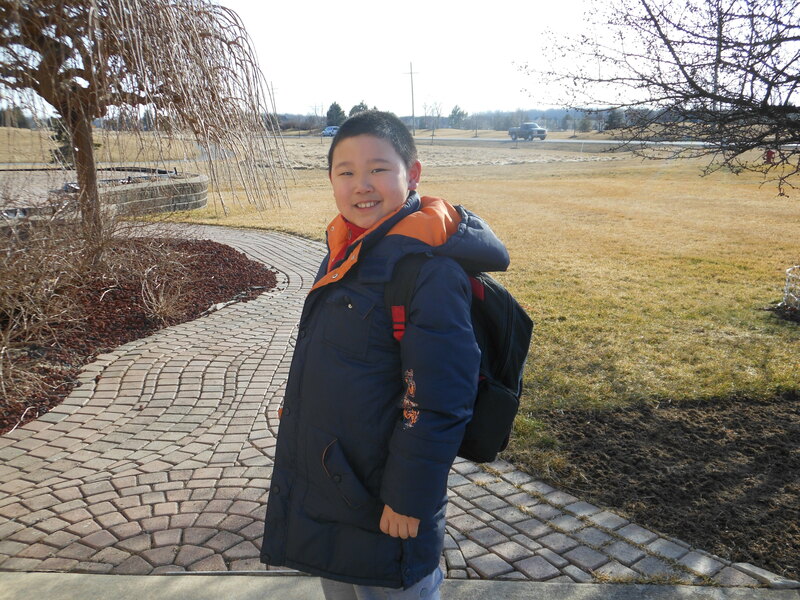 Eight-year-old Aaron Peng attends Dodson Elementary School in Michigan. His poem, “Wonderful Chinese New Year“, was selected out of thousands of entries as a Top Ten Winner for the Spring 2012 poetry contest. This means that Aaron wrote one of the ten best poems for his age division in the United States and Canada. You can read Aaron’s winning poem here. To learn more about our national writing contests, please visit www.PoeticPower.com. Catherine N. is a junior. 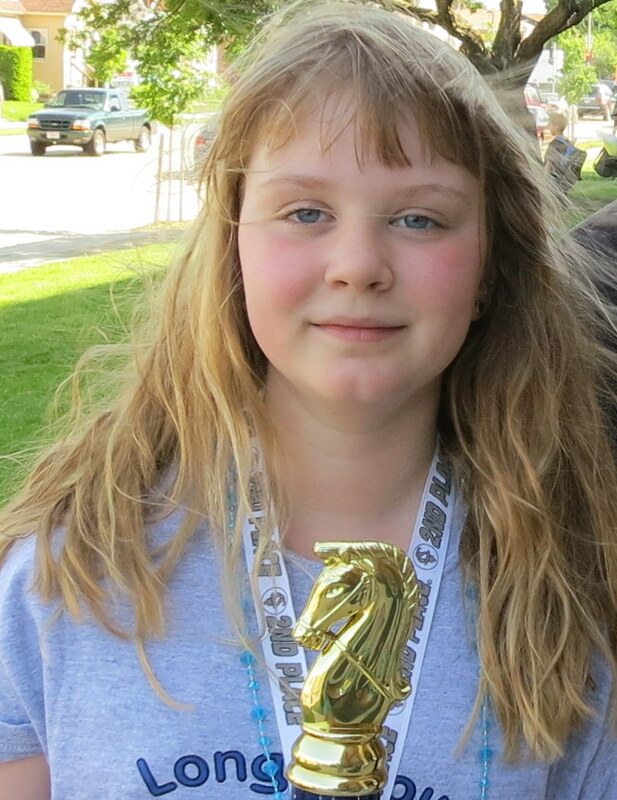 Her essay, “Painted Beginnings”, was chosen as one of the ten best in her age division for the Spring 2012 Essay Contest. This means that Catherine’s essay was one of the best essays submitted in the entire United States and Canada. You can read Catherine’s beautifully descriptive essay here. To learn more about our national writing contests, please visit www.PoeticPower.com.